 Interphase Interiors – Creating authentic spaces, one relationship at a time. From Fortune 500 and government agencies to hospitals and universities, we design, furnish and service creative, hardworking space for clients of all sizes and industries. We love learning about your culture and processes and sharing our expertise to create inspiring workplace solutions.